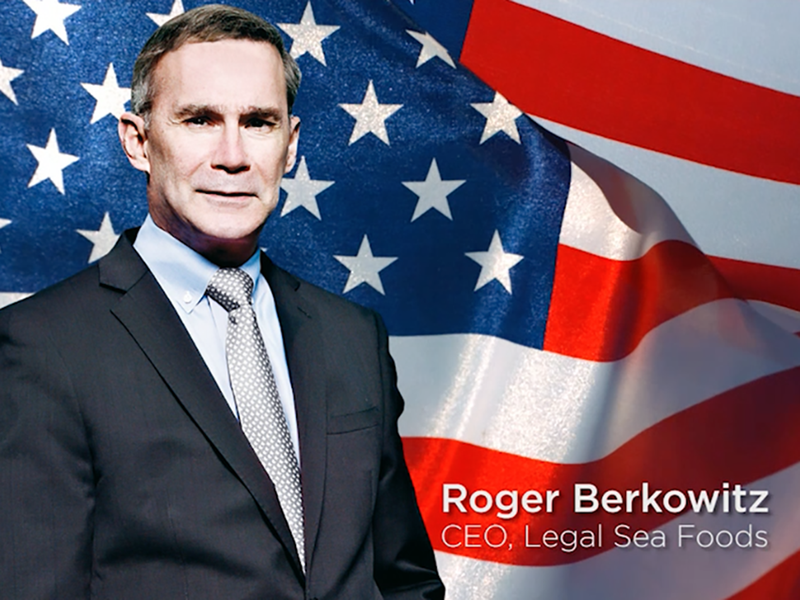 Hardly a stranger to controversy, Legal Sea Foods’ latest ad campaign is drawing criticism. Republican presidential frontrunner Donald Trump has made the construction of a wall along our border with Mexico, financed by the Mexican government, a central part of his campaign. While announcing his candidacy in June, Trump called Mexican immigrants “rapists” who are bringing crime and drugs into the United States. “It’s a fishy election year…and everyone is talking about it. We want Legal Sea Foods in the conversation. It’s not our intention to offend anyone or be political in any way. The ads are a parody of the current political atmosphere, and we hope that people view them in the spirit in which they were created,” Legal Sea Foods said in a statement. The fish taco as we know it today originated in the Baja California region of Mexico and was heavily influenced by San Diego. The closest Legal Sea Foods location to the Mexican border is a 17-hour drive away in Atlanta. Berkowitz’s other campaign ads, produced by New York agency DeVito/Verdi, state he’s always supported the gay community by proudly serving rainbow trout, and will promptly legalize seaweed upon arriving in office.